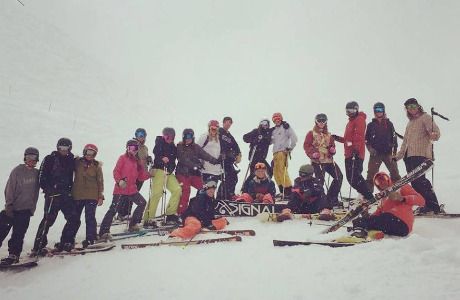 Are you looking for a fantastic opportunity to work and ski/snowboard in one of the best ski areas in the world? Are you over 21 years old? (Insurance requirement.) We are looking for enthusiastic and friendly people to drive for our transfer company Alpine Sherpa. 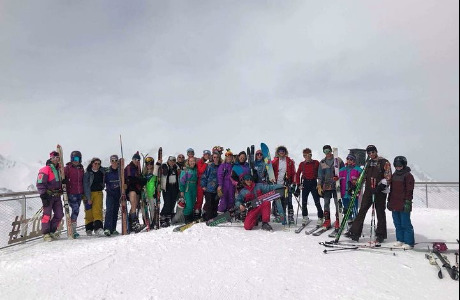 In return for your hard work you can spend up to 5 days a week on the mountain, with the occasional staff ski day and lessons with our partner ski school. 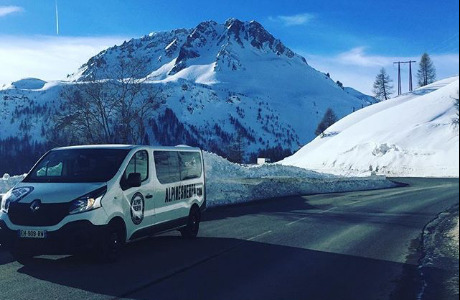 The job involves driving 9-seat minibuses to and from local airports and resorts including Tignes and Val d’Isere and resorts in the wider Tarantaise area. We are proud to provide our clients with a friendly, safe and professional service delivered by drivers who are fully qualified and licenced to work in both France and Switzerland. Our door-to-door service is seamless, reliable and free from stress! Along with driving you will also be responsible for vehicle maintenance - ensuring they are kept in a safe and clean condition along with the garage which is your base throughout the week. 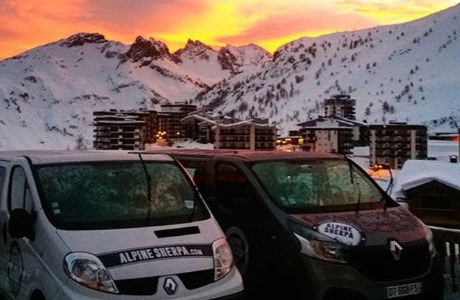 Additionally, you will be required to deliver our daily chalet shuttle service, (this is worked on a rota basis). You will also help with some deliveries and snow clearing as part of the role. Minimum age of 21 (insurance requirement). French language skills are a real bonus, although again, not essential. Full training in the UK and France provided, including winter and mountain driving training. 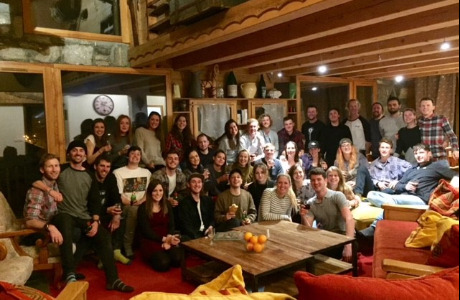 As a smaller organisation we hand-pick our team, trying our best to ensure all individuals have similar interests, to help shape a good working atmosphere within The TCC team.